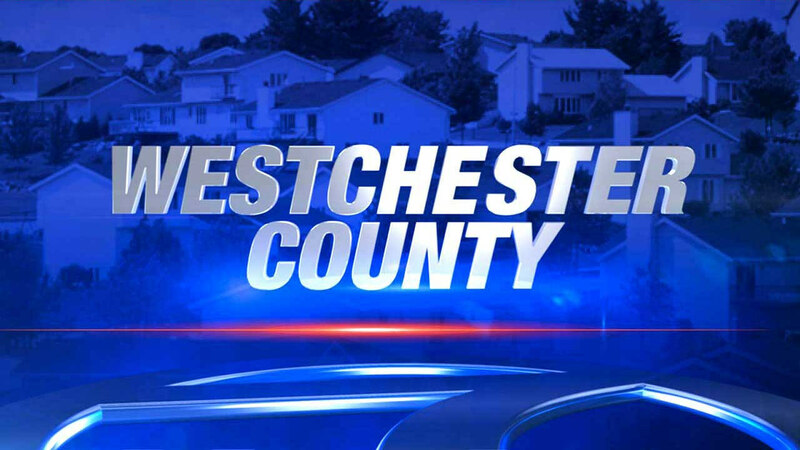 GREENBURGH, New York (WABC) -- Police are investigating after a 10-year-old girl was approached by a stranger who tried to talk to her. According to the Greenburgh Police Department, around noon Saturday, a child was playing outside in the Valimar Community of the Fairview section in Greenburgh. A man in a white SUV tried to start talking to her about his grandson. The child ran inside and the man fled in his car. He is described as a Hispanic male in his 50s with very light brown skin, pimples and a medium build. The vehicle had four doors, and transparent, untinted windows. Anyone with information on the case is asked to call (914) 989-1735.